More than 14,000 employees in 22 countries work in the Strauss Group. The main purpose and basic philosophy of the company- To improve people's lives. Do you want to join the team? 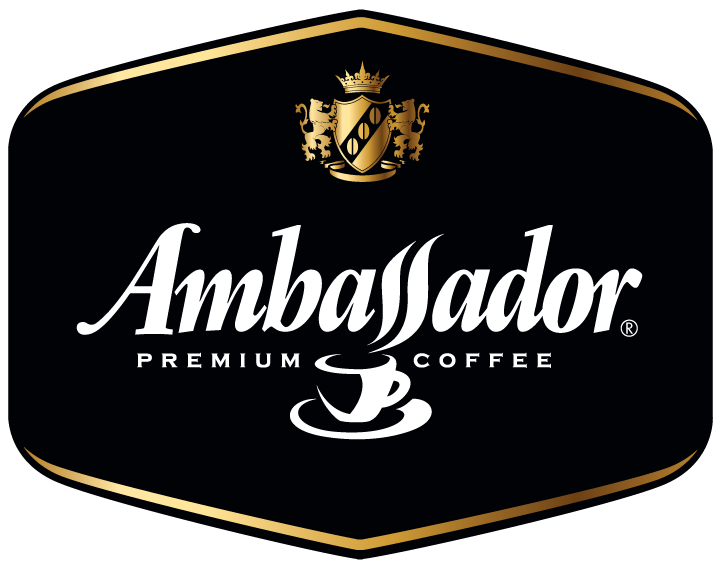 When choosing a coffee, the customers are first and foremost guided by the brand, because the quality of the drink depends on it. Each brand has its own features. They differ in characteristics such as variety or blend, grinding method, degree of roasting. We work on four continents and more than 10 coffee countries (Mexico, Brazil, Colombia, Guatemala, El Salvador, Nicaragua, Venezuela, Ecuador, Peru, India, Ethiopia and others). The climate, growing conditions and harvesting method are indicators of the main properties of coffee. Therefore, the same grade of coffee cultivated in different places differs in its chemical composition, hence, taste, aroma, and other properties. Strauss knows everything about coffee and offers a wide and varied range of coffee.  Among our brands you will definitely find your perfect coffee! 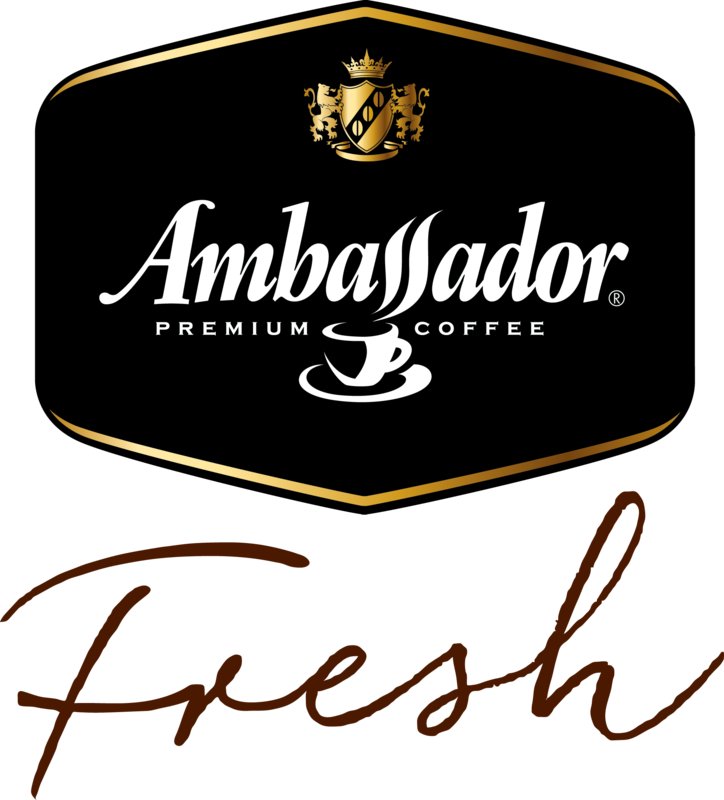 Ambassador Fresh - Fresh roasted coffee directly from the manufactory! Ambassador Upgrade! Up one level! "Chorna Karta" - happiness in your hands! TOTTI Caffe – create your coffee ritual! Elite Health Line - a taste of healthy life! FORT - quality checked for years! Strauss company does not stop and constantly invests in innovation, continues to improve product quality and expand its product range. We have good cooperation with all the experts in the world of coffee. We fully support and serve our customers, fulfilling high level requirements for orders and delivery on time, also provide service support for the equipment and its service.